Obituary for Peggy Lynn Walls | Meek & Dalla Valle Funeral Home, Inc. 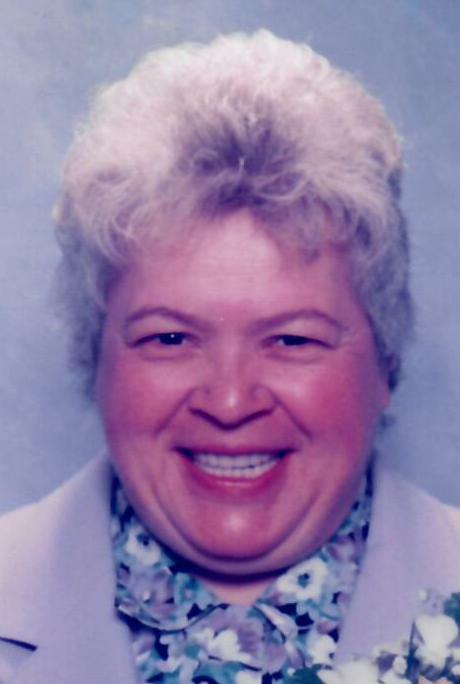 Walls, Peggy Lynn, 69, Windber, passed away Jan. 23, 2019. Born July 7, 1949 in Dubois, PA. Daughter of Robert Leroy Walls and Mary Eleanor Walls Petrella. Preceded in death by parents, niece Robin Lynn Pritt, nephew Bryan David Pritt and great-niece Heather Sue Miller. Survived by sister Sandra, wife of Walter Pritt, nieces Susan, wife of Alfred Incerpi, Judy, wife of Thomas Opdenhoff and Wendy, wife of Donald Miller. Also nephews Walter John Pritt and wife Janet, Don Pritt and wife Lisa and Bruce Pritt, and many great nieces and nephews as well as very special friends Diane Wilson and Joan Dayton. Peggy graduated from Windber Area High School in 1967. Member of Calvary United Methodist Church, Windber. Former owner and operator of Little Pourhouse Ceramic gift shop. Secretary of Eureka Coal Heritage, co-chairman of Miner’s Memorial Day Celebration, self-employed tax consultant and Windber resident for 65 years. All those who knew Peggy know of her love of animals, tame and wild, as well as her devotion to the ECHF and Miner’s Memorial Day Celebrations. She was always ready to give a helping hand. The Lord has called home a kind, loving, sensitive and Christian soul. Peggy is gone from our sight but never from our hearts. The family will receive friends from 2 until time of service at 6:30 pm Saturday at Meek & Dalla Valle Funeral Home, Inc., Windber. Pastor David McGee officiating. Private interment Richland Cemetery.